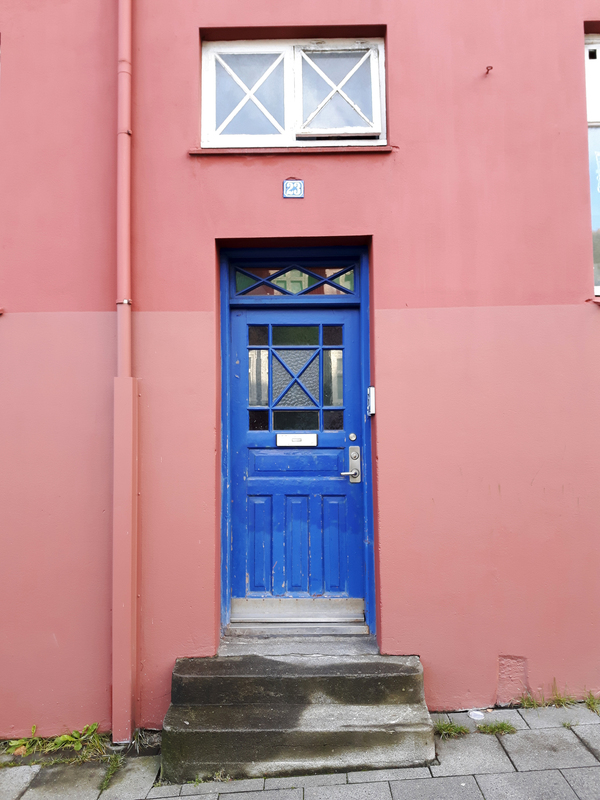 Ever since I was a teenager, I’ve dreamed of visiting Iceland to immerse myself among its volcanoes, glaciers, tiny villages and picturesque landscapes that are literally everywhere. I was finally able to turn my dream of visiting this amazing island nation into a reality and let me tell you this; I became more and more mesmerized with every kilometre I drove along the Ring Road. Iceland will do that to you. 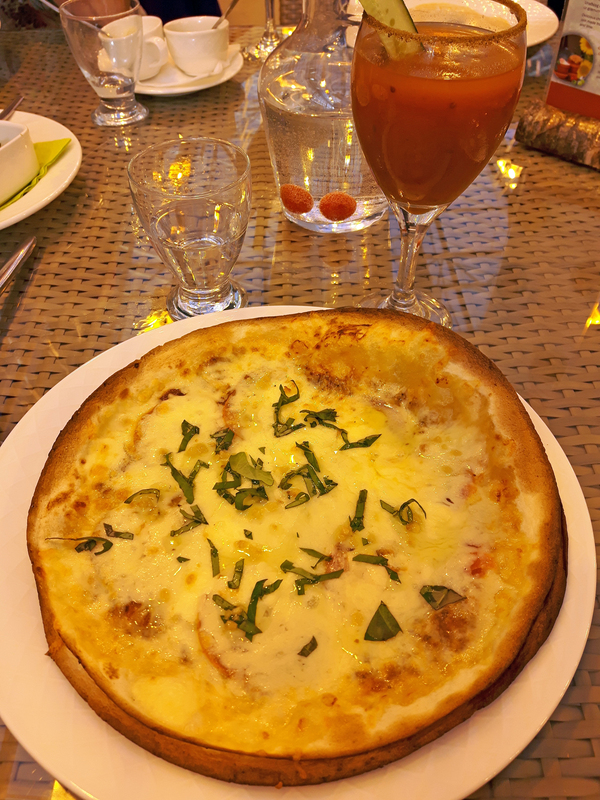 It’ll captivate you, intrigue you, inspire you and make you want to see more. 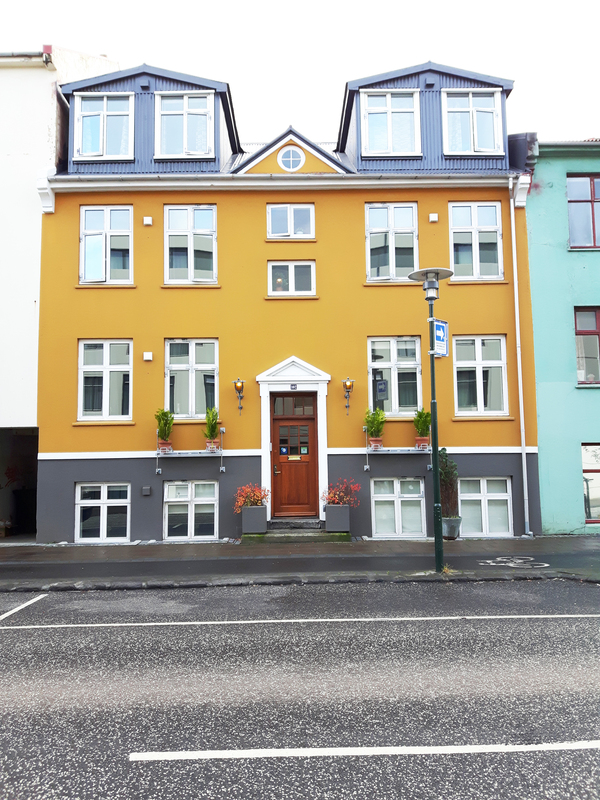 Here are my 15 reasons why you should visit Iceland at least once in your life. 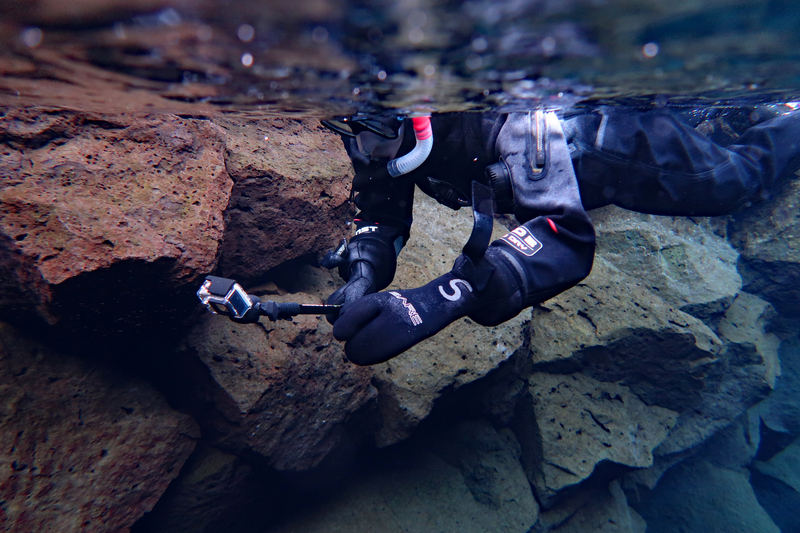 Iceland is home to one of the world’s top snorkel and dive sites and like the rest of the country, it’s stunning! 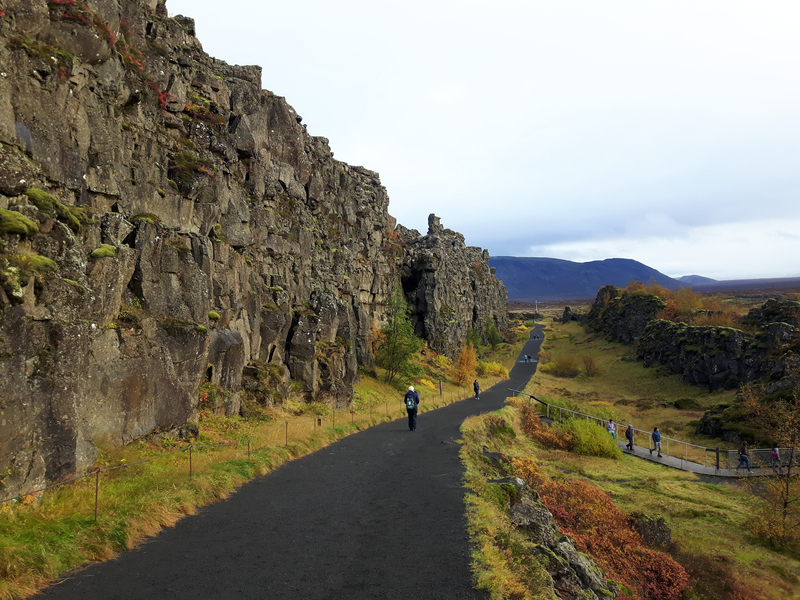 The Silfra Fissure is the large crack in between the two shifting continental plates of Eurasia and North America located in Þingvellir (Thingvellir) National Park, which is located within the famous Golden Circle route. 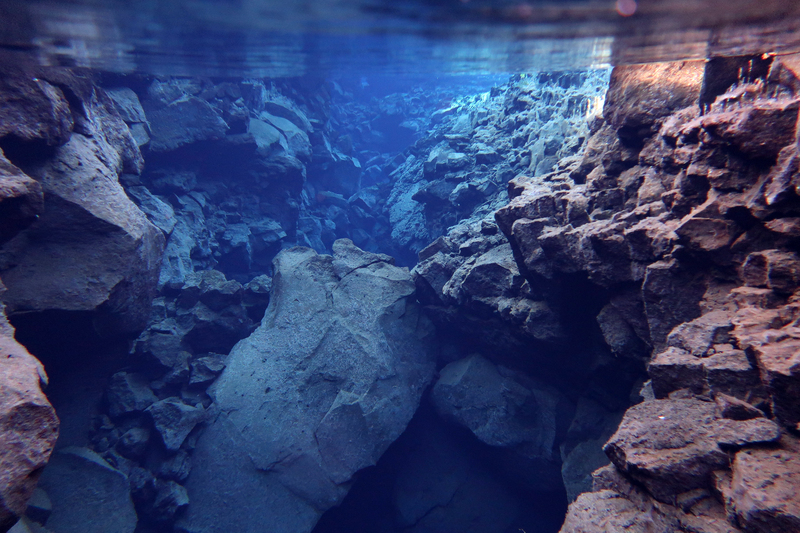 It’s the only place on the planet where you can snorkel or dive between two tectonic plates and touch two continents at the same time. 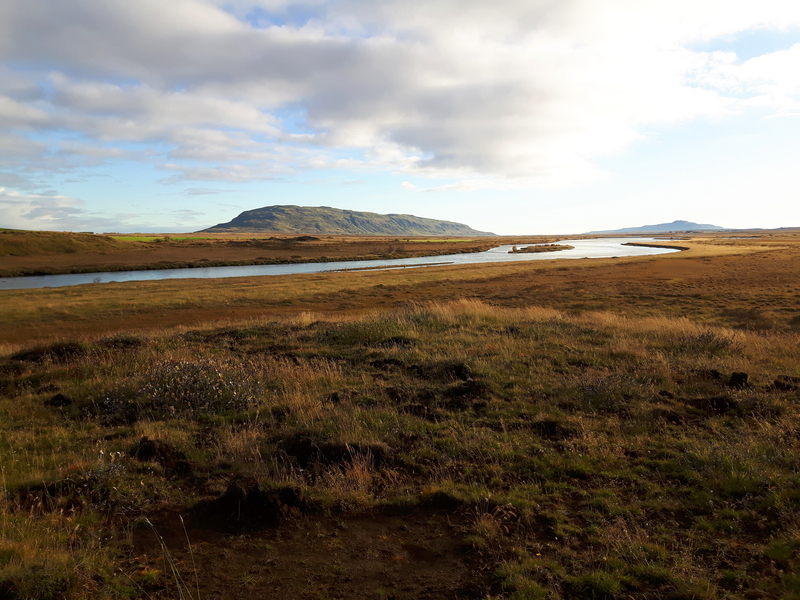 Although it may be chilly glacier runoff water (sitting at 2-4 degrees Celsius all year round), the visibility is out of this world beautiful and a definite must do while in Iceland. 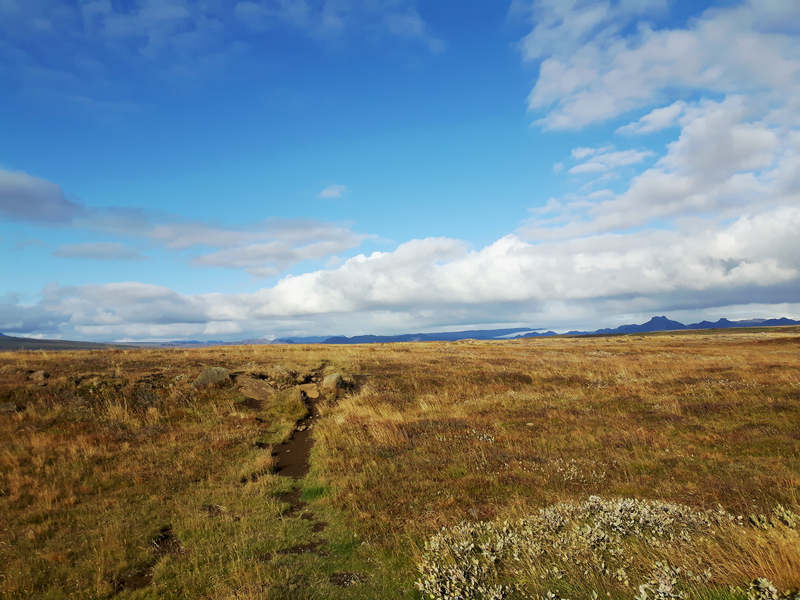 Þingvellir may be notoriously famous for being home to the Silfra Fissure, but it was once also home to Iceland’s early Viking Parliament. Vikings would meet there to discuss issues and laws on behalf of the country’s people and sometimes even settle disputes by engaging in battles, in true Viking fashion, of course. 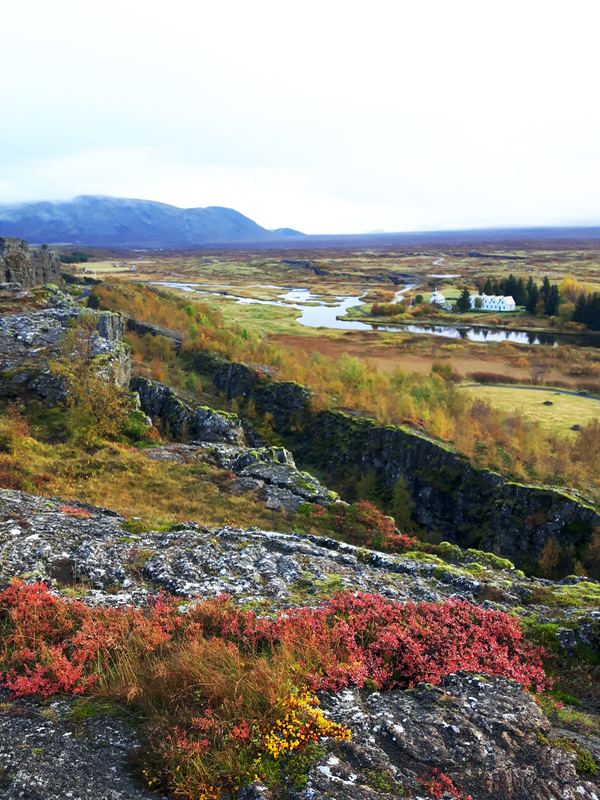 Þingvellir (Thingvellir) National Park is also home to Þingvallavatn, which is Iceland’s largest natural lake. Visit during the autumn season and you’ll be treated to colourful changing foliage on the ground. 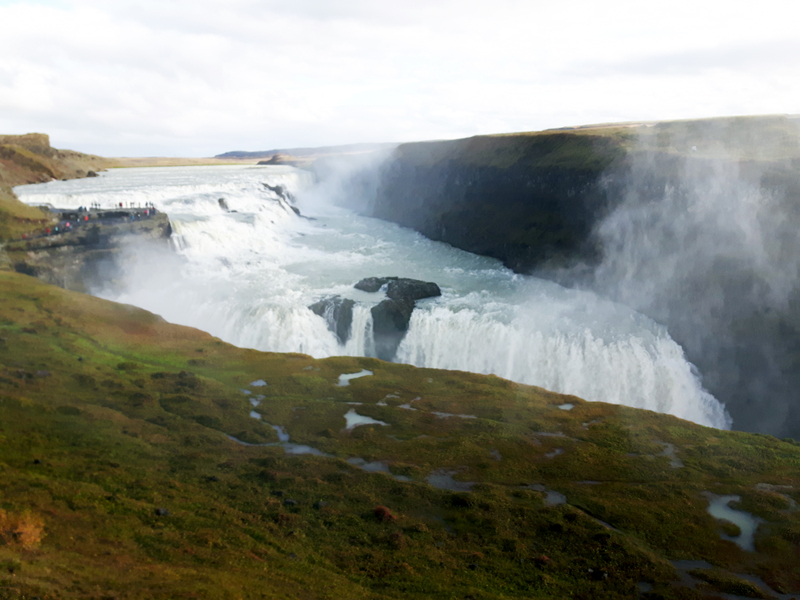 There is no better country to embrace your love of chasing waterfalls than in Iceland. There are literally hundreds of waterfalls flowing throughout the country. Some bigger, more powerful and majestic than others, but still totally beautiful nonetheless. 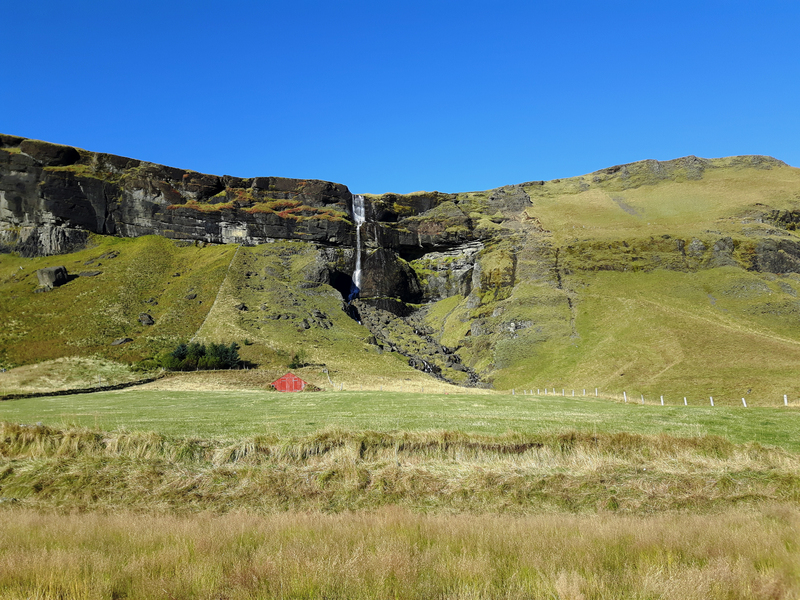 One of my favourites during my visit was the mighty Skógafoss. 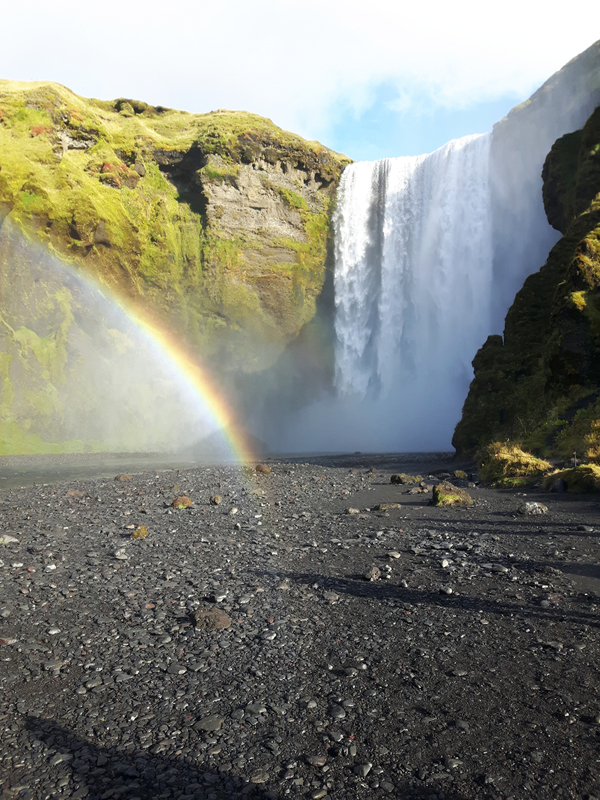 If you get lucky and get a bright sunny day, you’ll be blessed by the Icelandic waterfall Gods with a colourful rainbow created by the mist. All that’d be missing would be a unicorn and it’d be the dreamiest and most magical scene on Earth. 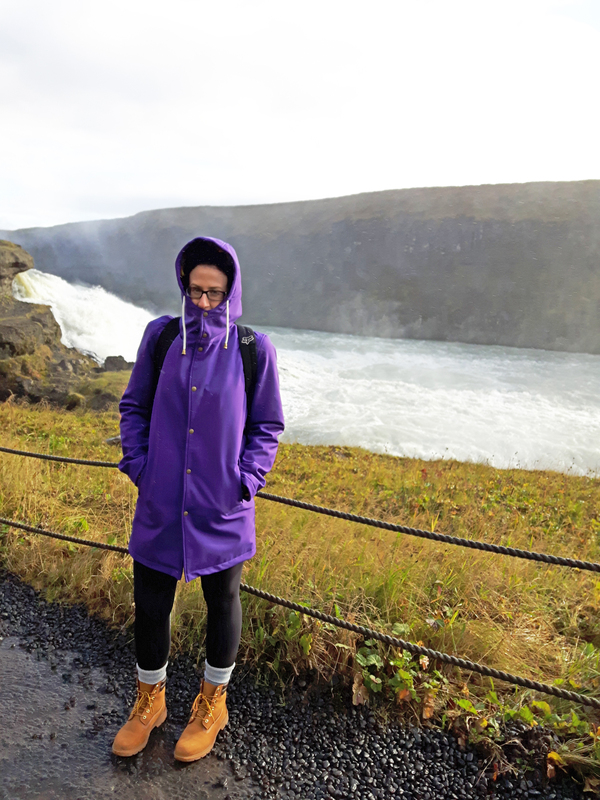 Make sure to bring a raincoat when waterfall chasing, as you will get wet from the blowing winds covering you in mist if you get close enough. Don’t say I didn’t warn you. 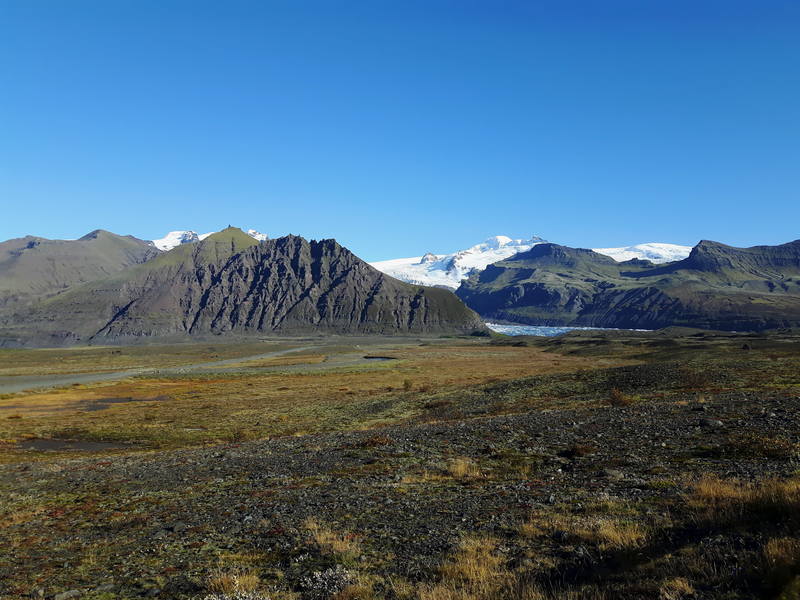 With so many glaciers dominating the landscape of Iceland, to be able to hike on one with a professional guide is a real privilege. 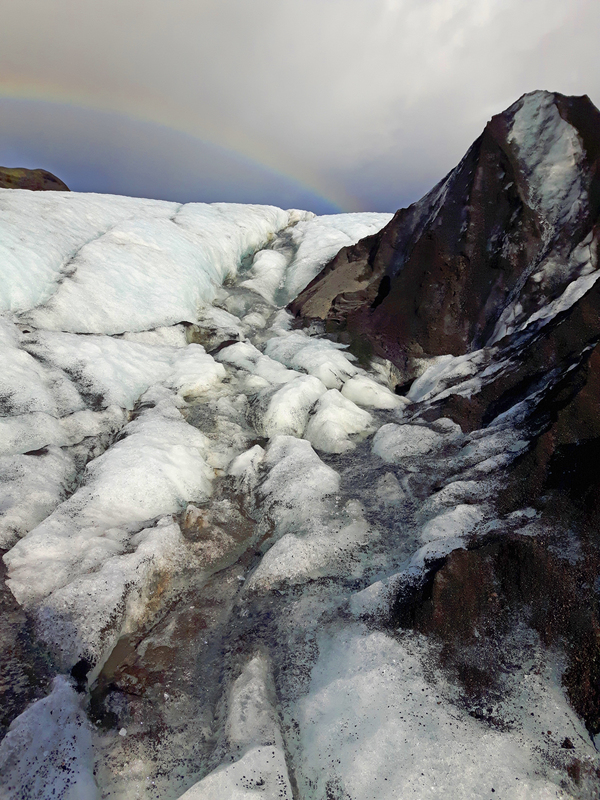 While I was in Iceland I went on a glacier hiking tour on Sólheimajökull. You must do glacier hikes with a professional at ALL times and never attempt to on your own. Safety first, guys! 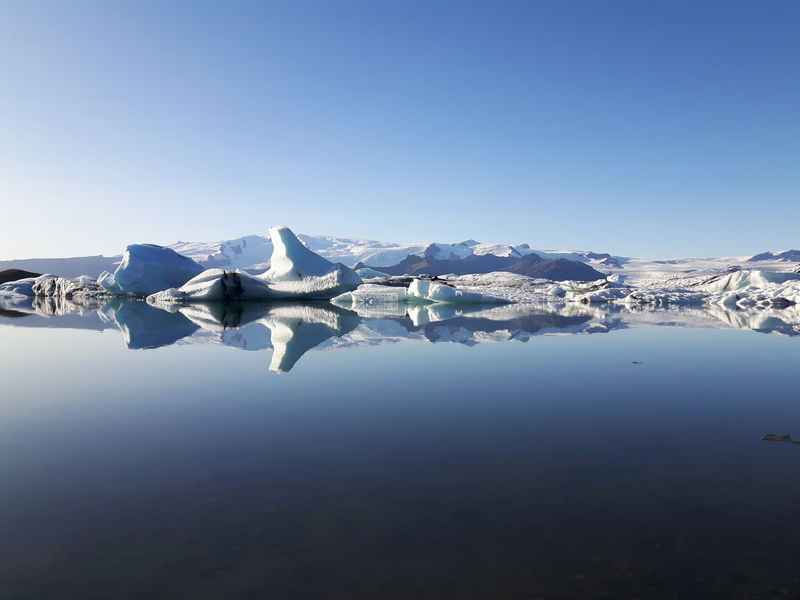 Sólheimajökull, sadly known as the “Incredibly Shrinking Glacier” has retreated a kilometre in the last decade and because the bottom of the glacier is below sea level, it will more than likely leave a massive lake as it fades away. It was absolutely mind boggling to see the distance that the glacier had faded in such a short amount of time. 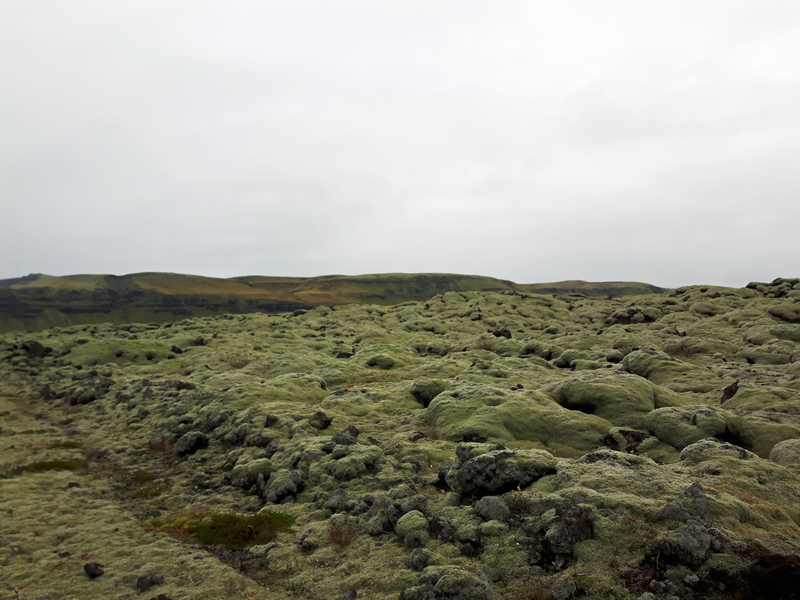 If anyone sees the negative side of climate change, it is surely the Icelandic people, without a doubt. Jökulsárlón Glacier Lagoon has a slightly sad story. 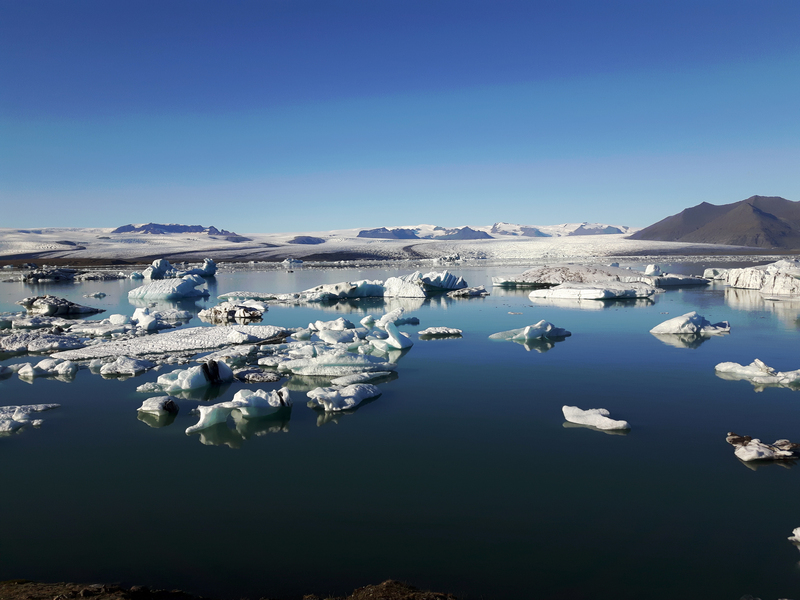 The icy lagoon is a fairly new one due to climate change, so as beautiful as it is, it’s slightly heartbreaking all at the same time. 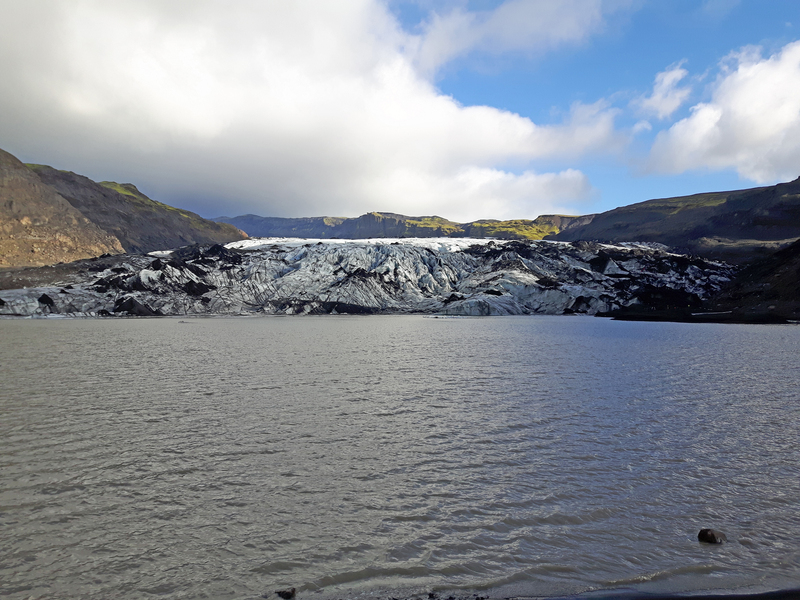 As warm air increases, large chunks of ice from the glacier, Breiðamerkurjökull, break off and float with the tide through the lagoon and into the ocean on the other side of the bridge, which is the Ring Road. 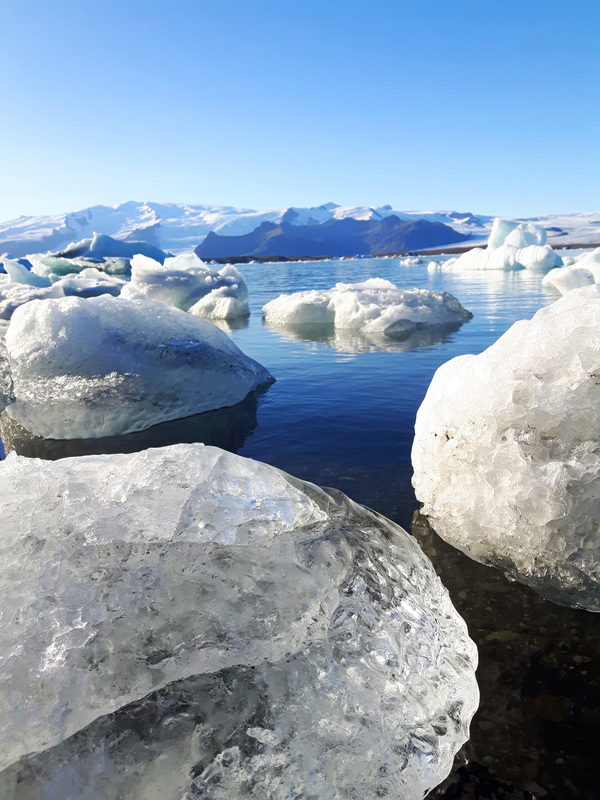 Visiting the Jökulsárlón Glacier Lagoon was by far, my favourite location to visit along the drive to Höfn. Seeing the chunks of ice silently floating in the lagoon while giving off mirror-like reflections in the still water was just as eyeopening as it was stunning. 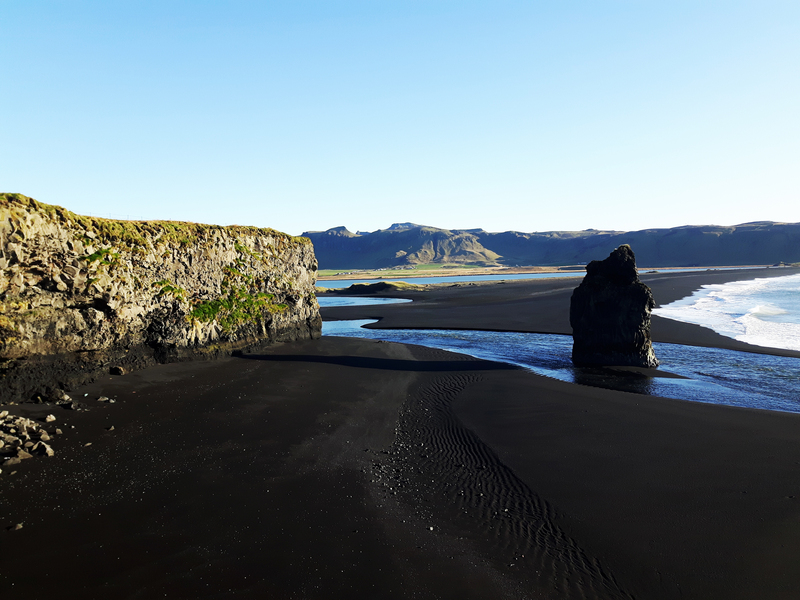 The tiny and remote seafront village of Vík is one of the most picturesque places along the Ring Road; and one of my favourites as well. 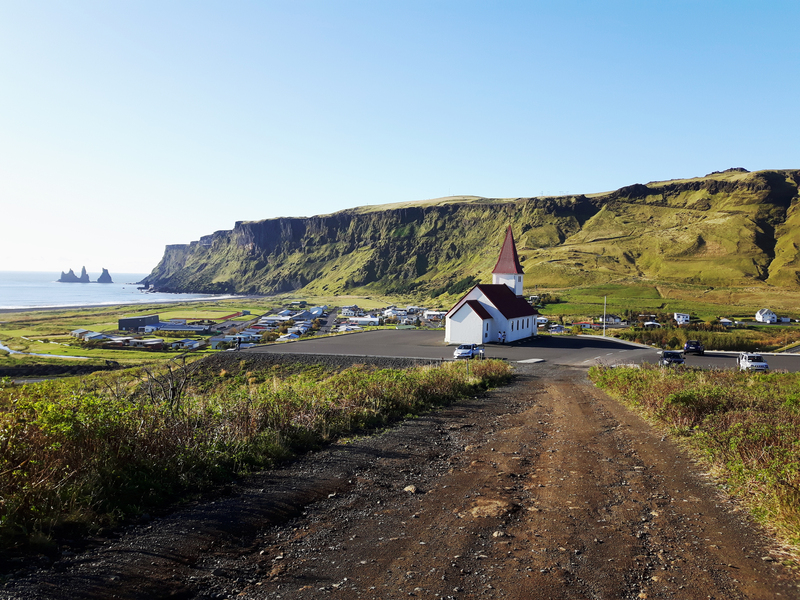 Surrounded by massive green mountains, black sand beaches, fields filled with horses and home to Víkurkirkja; one of the most famous Icelandic churches to photograph, this seaside village is a photographer’s dream. 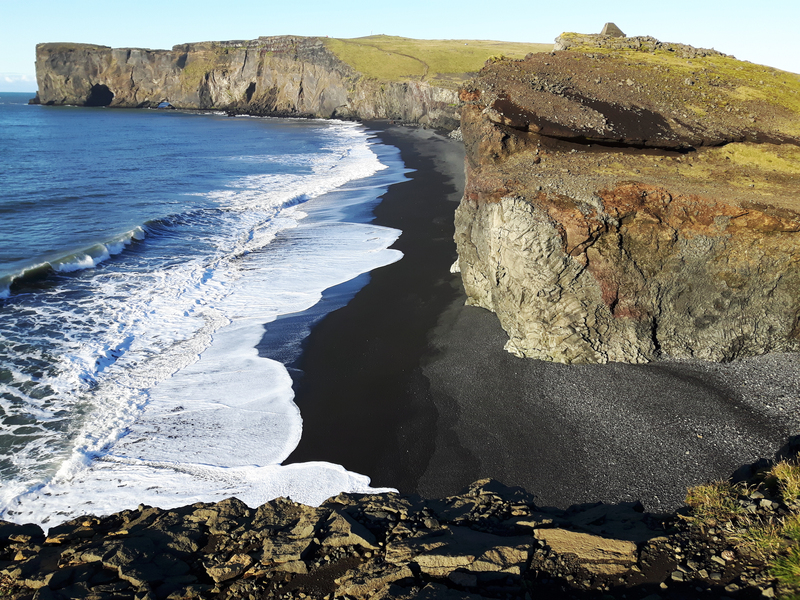 Vík is the perfect village to base yourself in and explore places like Dyrhólaey Arch, Reynisfjara beach, Kirkjufjara beach and Kirkjusandur beach, which are the two black sand beaches between Reynisfjara beach and the Dyrhólaey Arch. 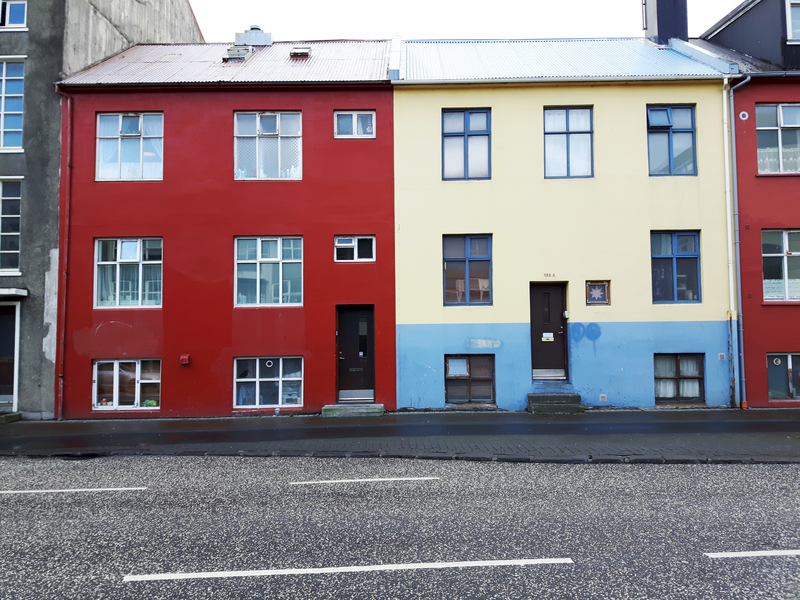 Reykjavík is undoubtedly one of the most colourful and coolest cities that I’ve ever been too. 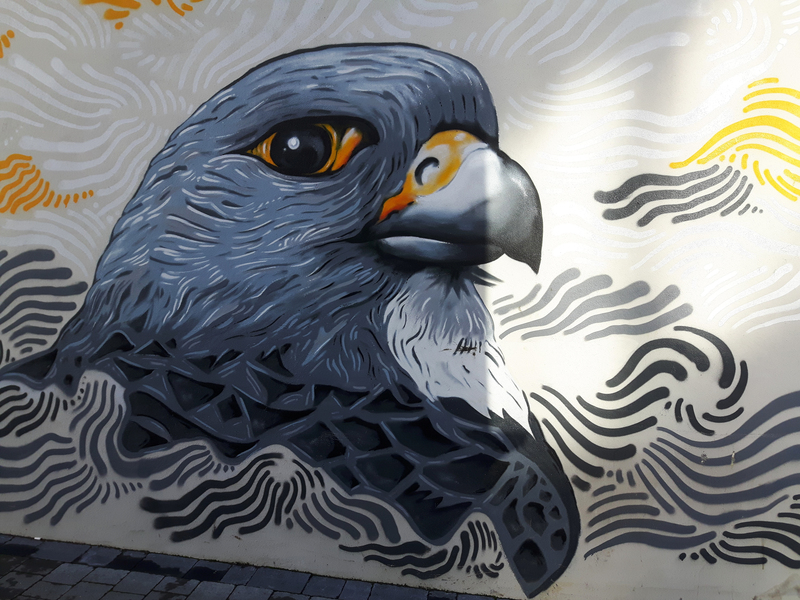 Every street you walk down will lead you to a brightly painted building, or creative and colourful street art. 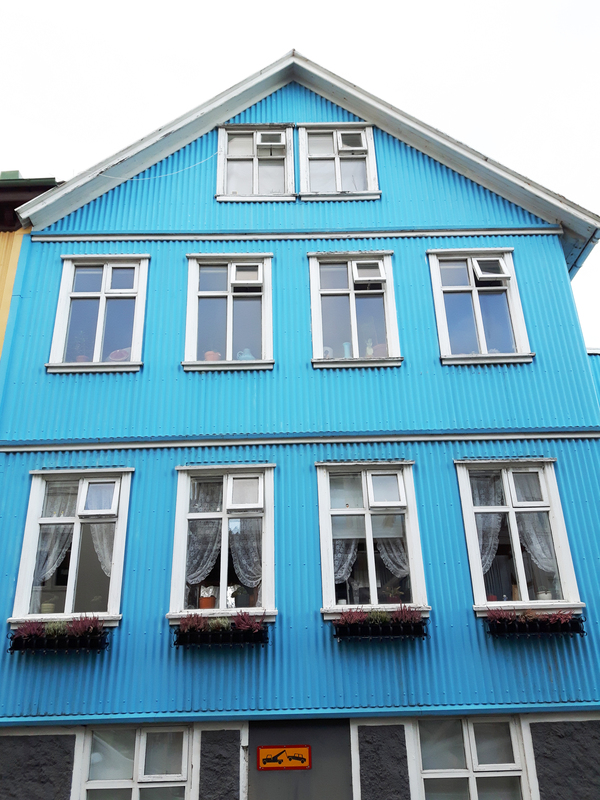 Reykjavík is definitely a must visit while in Iceland before you head out on the road into the countryside. 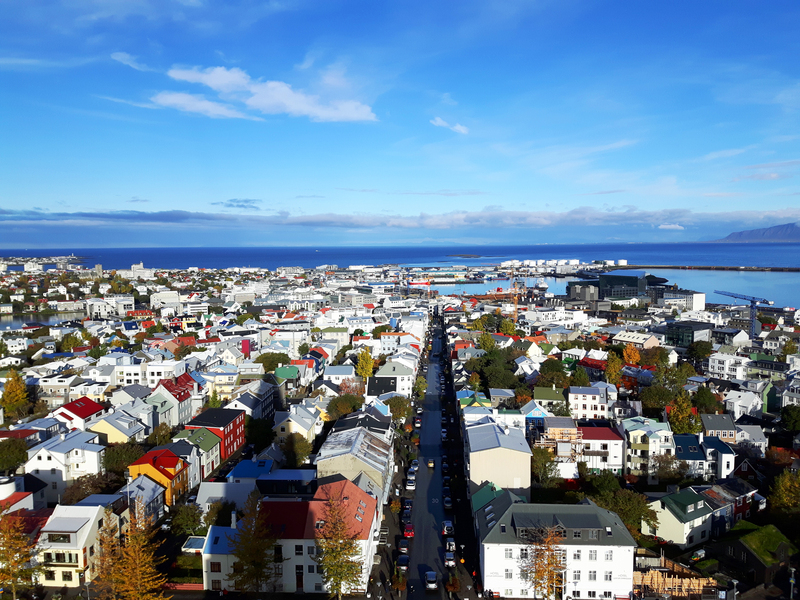 If you really want to see all the colours from the highest vantage point, head to the top of Hallgrímskirkja for the best views in town. These little cuties have quite the fascinating history. 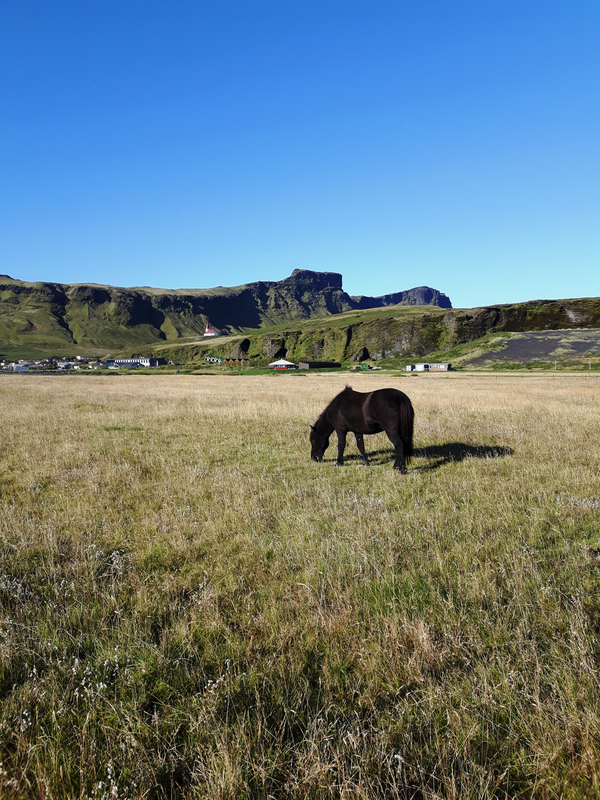 Way back in the 10th-century, Iceland closed its borders to horses because of a plague that dominated continental Europe. 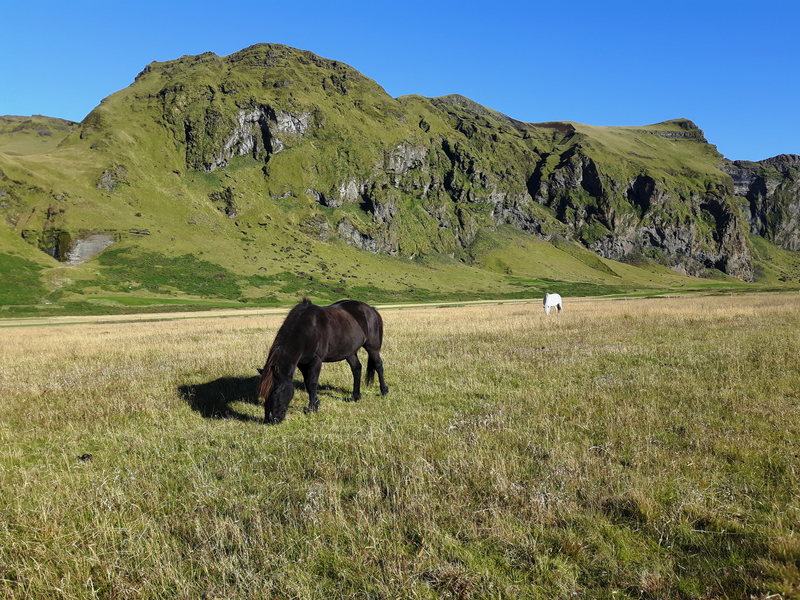 The restriction was never lifted, which means that Icelandic horses are of pure Medieval stock. They are shorter and stockier than the average horse and they’ll absolutely steal your heart as they stand like statues in the fields with their perfectly coiffed hair falling over their eyes, just waiting to be petted. As cute as they are, the Icelandic horse is tough as nails and have adapted to the tough Icelandic winters and terrain. 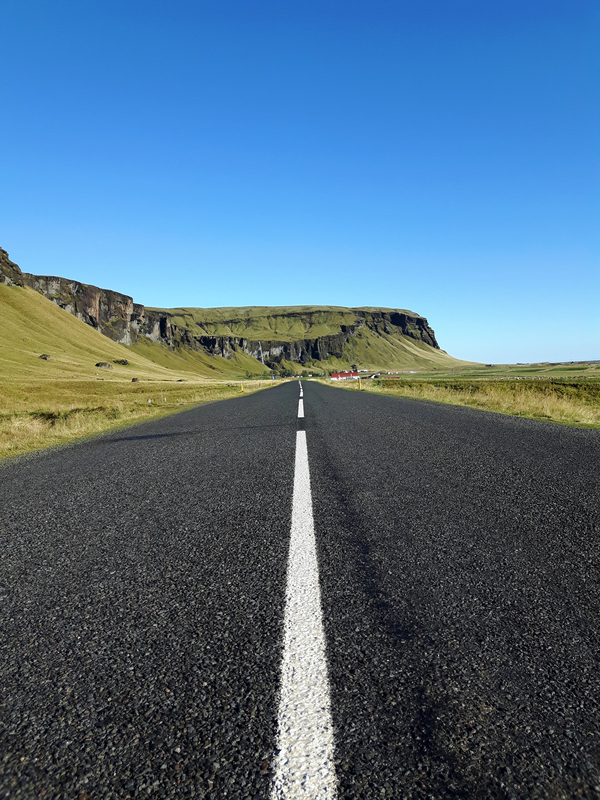 With virtually zero road traffic (compared to most other countries), Iceland is the perfect place to enjoy an awesome and relaxing road trip without the hassle of stop and go traffic. Keep in mind though, just because the roads are seemingly empty, doesn’t mean you don’t have to pay attention and be careless. 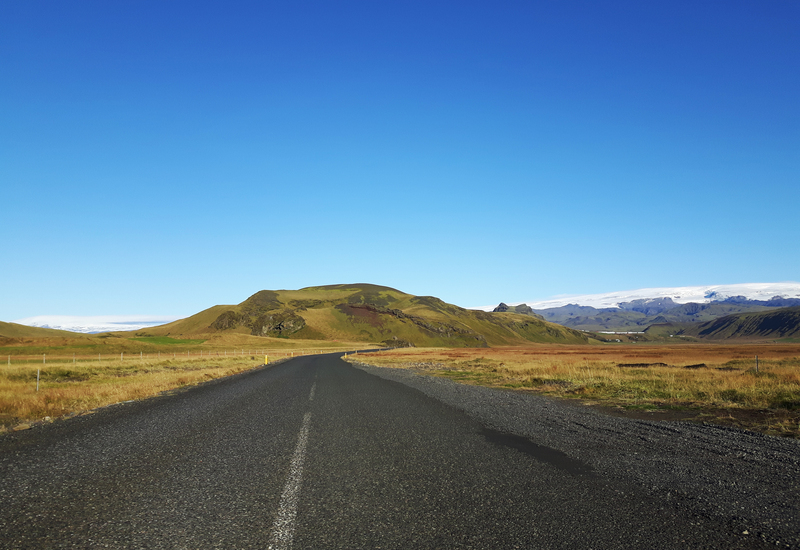 While driving in Iceland, other hazards may pop up, such as sheep running onto the roadways, constantly changing weather conditions, high winds and other careless tourists…yes, this is a BIG issue, especially in high season. 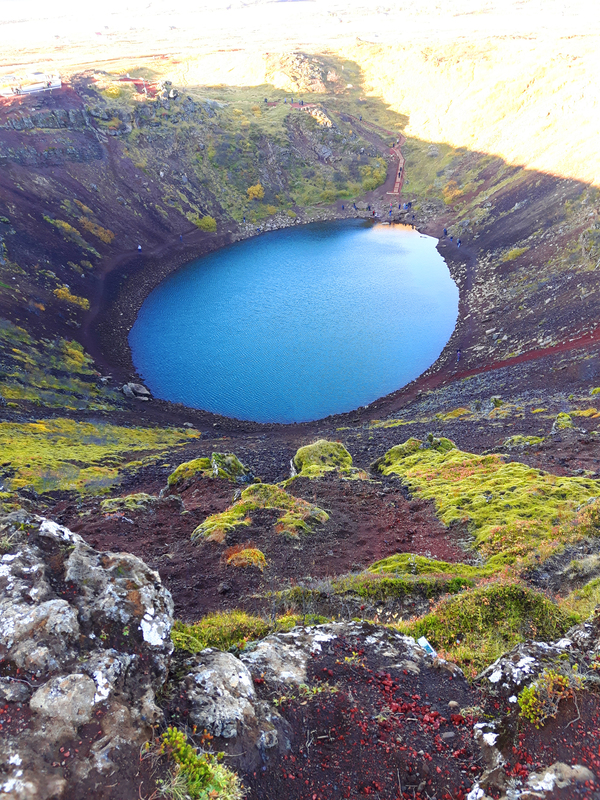 Iceland’s geography is unlike anything you’ll ever see. As you drive around the country, you’ll be in constant awe of the changing landscapes every few kilometres. 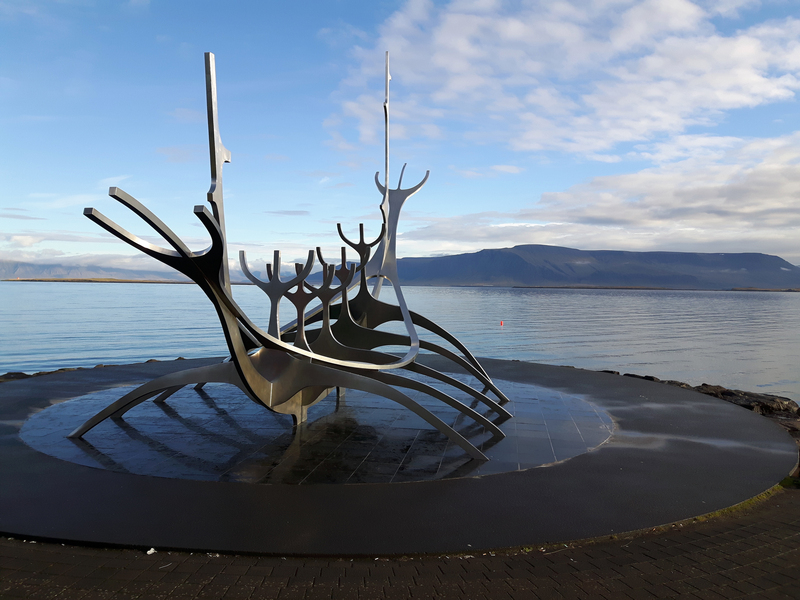 From expansive lava fields covered in green moss, rugged mountain ranges and glaciers soaring high in the sky to icy lagoons filled with chunks of glaciers and waterfalls that are backdrops to tiny remote villages; Iceland truly has it all when it comes down to epic scenery. 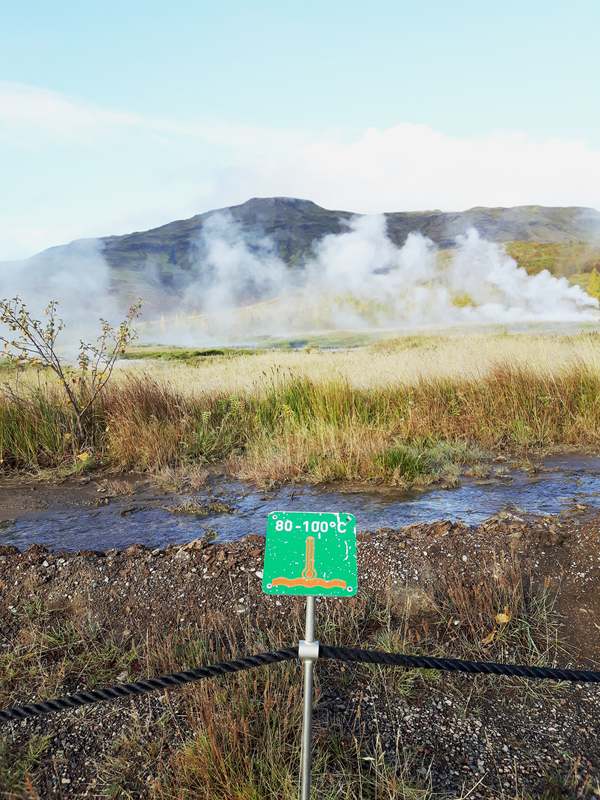 The Golden Circle is by far, the most popular tourist route in the entire country and for good reason too. 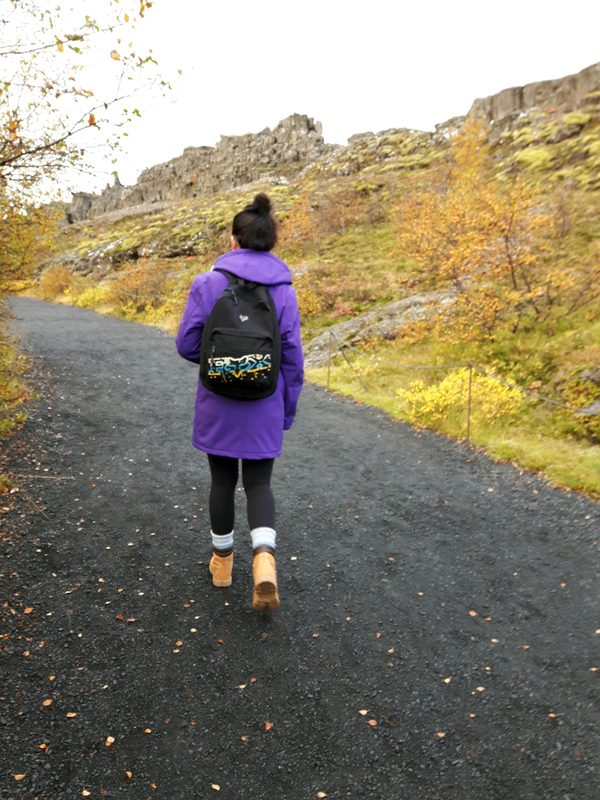 The entire span of the Golden Circle is approximately 300 kms, so it makes for the perfect Icelandic day trip. 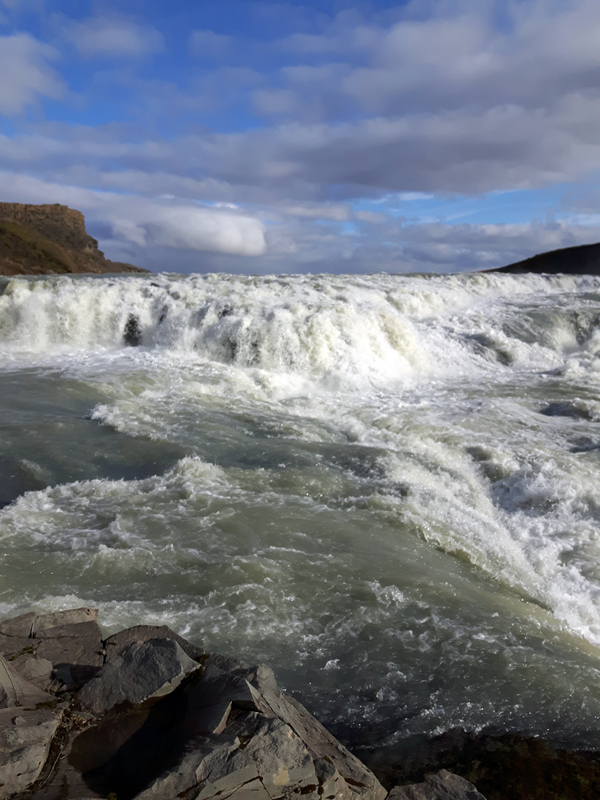 Whether you are visiting Iceland for a week and have your own rented vehicle to explore at your own pace, or have a stopover for just a couple of days and want to join a guided tour, the Golden Circle is a great way to see some of Iceland’s top landmarks and is the perfect introduction to Iceland. 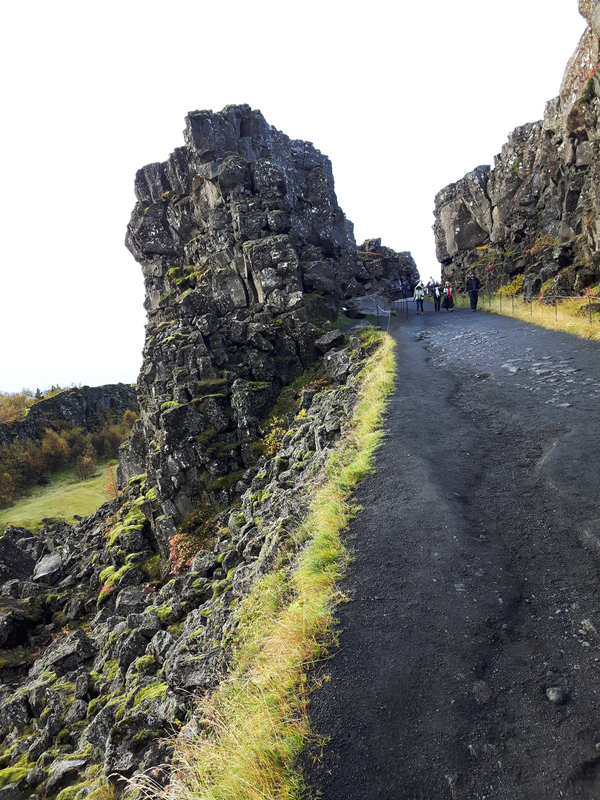 The Golden Circle has such landmarks as Þingvellir (Thingvellir) National Park, Geysers in the Haukadalur area, Gullfoss and Kerið Crater Lake. 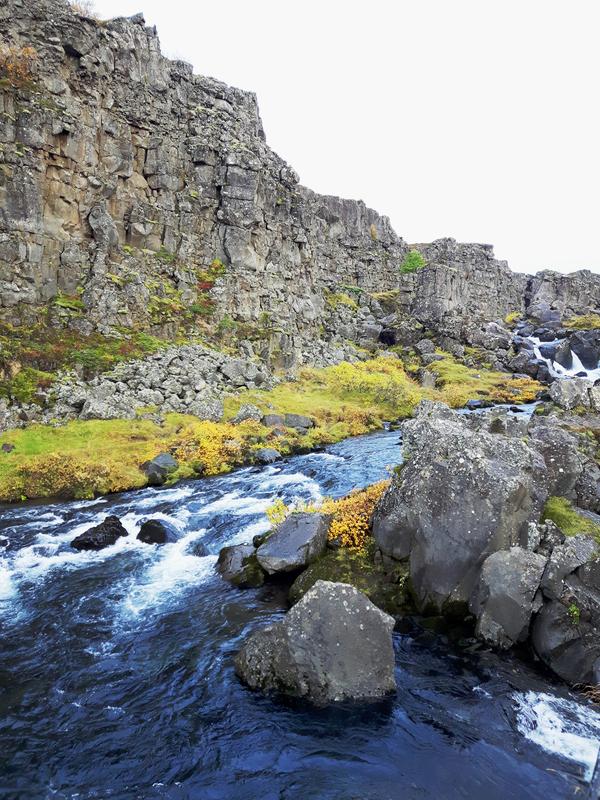 If Iceland is known for one thing more so than waterfalls, it’s natural thermal pools and rivers. 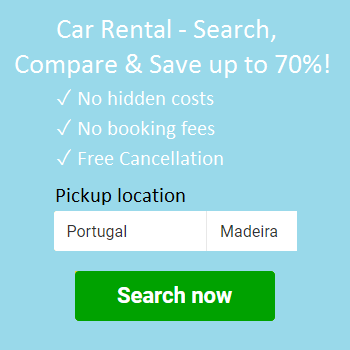 If the sheer thought of going to the seemingly overpriced Blue Lagoon turns you off, why not jump in your rental car, hit the road and search for the natural (and free!) thermal hot springs that are located all throughout the country. If you find yourself venturing off to unmanned thermal pools and rivers, please be cautious of the signs around the water. 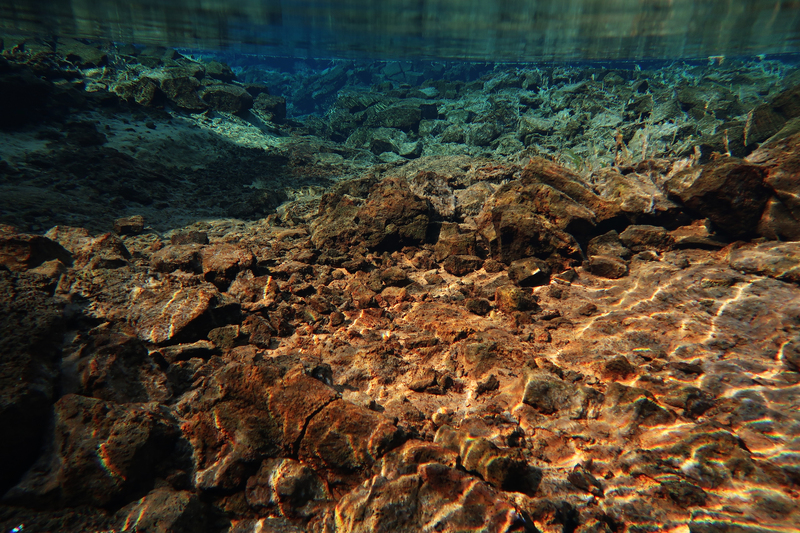 Some of the water is literally boiling hot (80 to 100 degrees Celcius) and rather than relaxing your aching muscles from all the hikes you’ve done, you’ll be scalding your skin – not cool…literally! 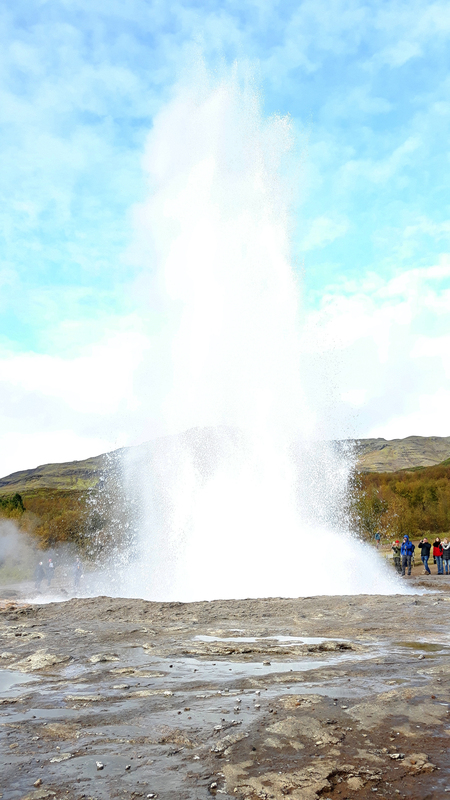 Iceland is a mecca for adrenaline junkies, myself included. 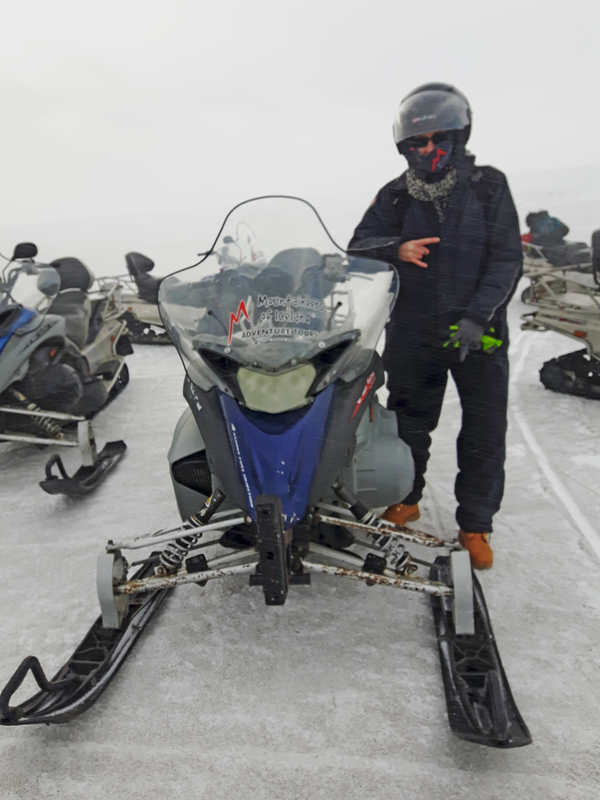 Snowmobiling on Langjökull Glacier, Iceland’s second largest ice cap, is surely enough to get your adrenaline pumping. 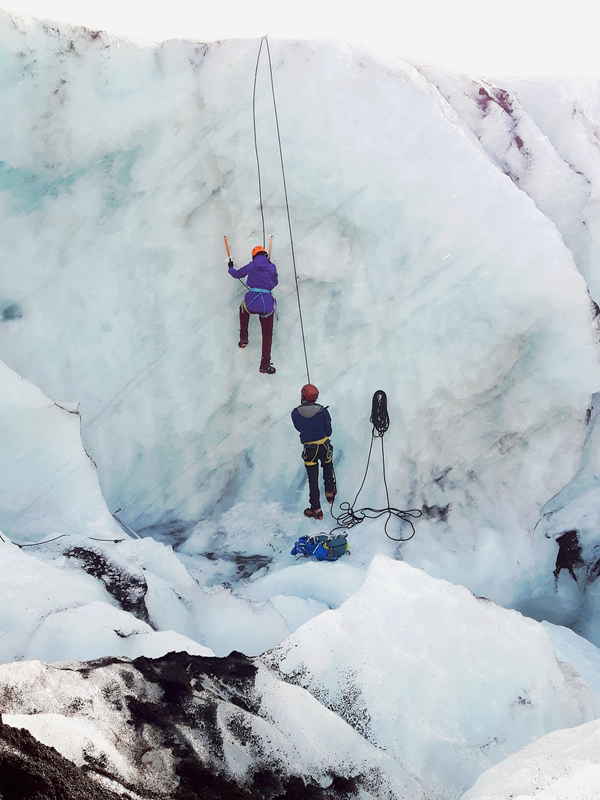 Getting to the base of the glacier located in the Highlands of Iceland is an adventure in itself. You’ll board a massive super truck and careen down the F-Roads, which when you look at the barren landscapes around you, make it feel like you are on a completely other planet. Guided tours are available to book year round and will definitely give you something unique to write home about. 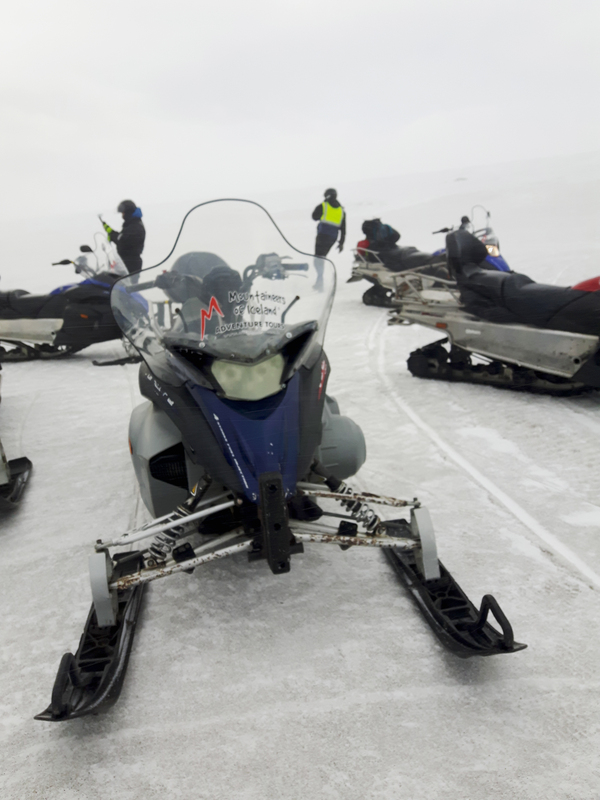 As you hop on your sled and head up to the top of the icy glacier, the landscape and weather can (and probably will) change at the drop of a hat. Braaap Brraaap! 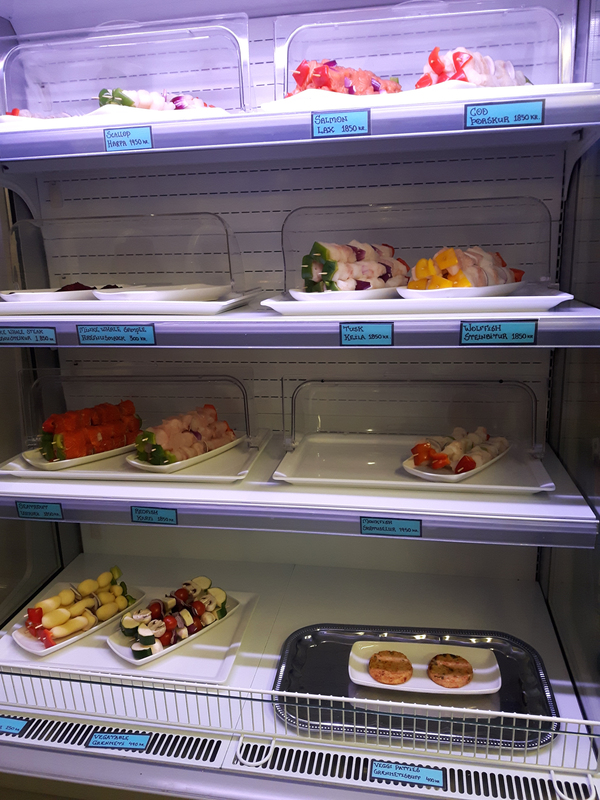 Don’t worry, when you go to Iceland you won’t be stuck munching on cute little puffins, mink whale blubber and rotten shark meat; although you COULD if you really wanted to. 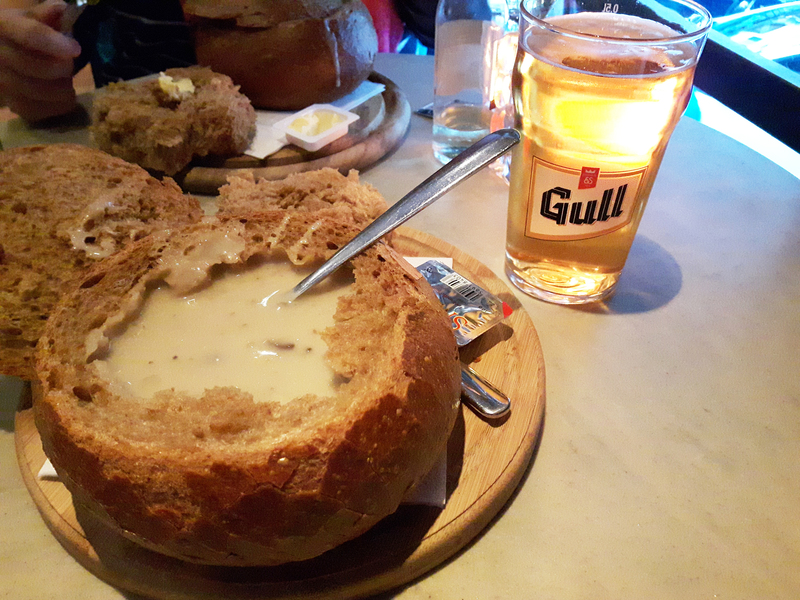 Iceland has become just as much of a foodie, craft beer and culinary destination as Germany, Paris or London. 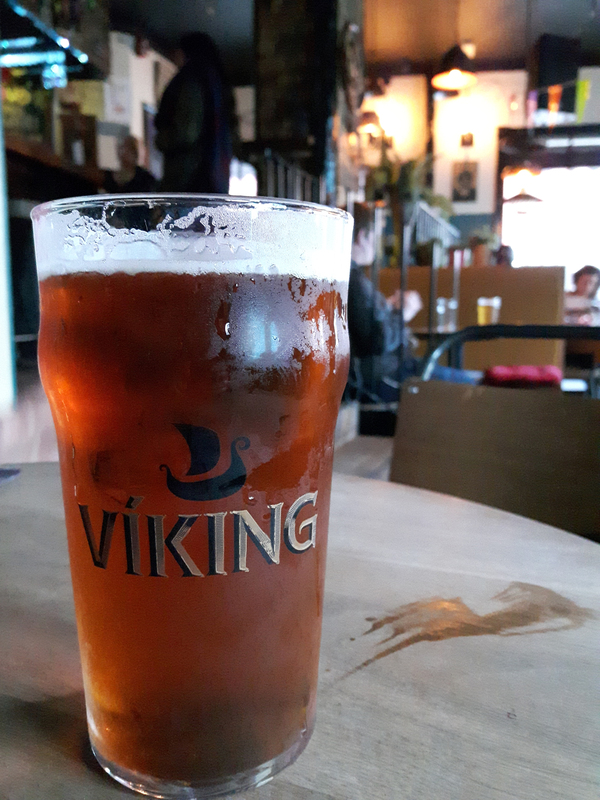 Albeit more expensive to eat out in Iceland, you’ll be spoiled with tons of choices ranging from delicious vegetarian restaurants that even the biggest carnivore would enjoy, to craft beer bars doubling as a hipster hangout and work space on the weekdays.